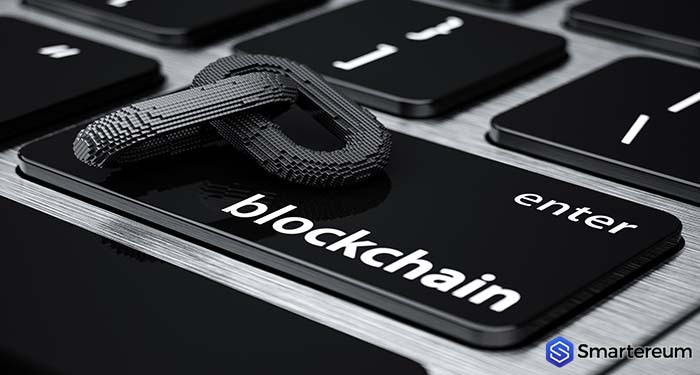 While the financial and health sectors are enjoying the application of blockchain technology, there are many use cases of blockchain technology in the real estate industry and many others. This is why, RealBlocks, designed a blockchain-based platform that will be used in the real estate sector. The company has just completed an investment round backed by Morgan Creek Digital, the digital assets manager. This is according to a press release. According to the press release, the funding round worth $3.1 million was led by Science Inc, a commerce company based in the United States. Participants including Zelkova Ventures, Morgan Creek Digital, Cross Culture Ventures and Ulu Ventures made their fair share of investment. The specific amount per company was not disclosed during the announcement. This isn’t the first time the digital assets manager is backing a blockchain-based startup. In fact, one of the primary purposes of the company is to support blockchain and cryptocurrency based projects. Last year, the company launched an asset index fund in collaboration with Bitwise Asset Management. Bitwise is a cryptocurrency-focused asset manager. This was done with the backing of its institutional investment house, Morgan Creek Capital. Investors that are accredited get access to pensions, and endowments. It also gives institutional investors a chance to gain exposure to top digital assets like Bitcoin (BTC), Ethereum (ETH), and some other top assets expect Stellar (XLM) and XRP (XRP). Stellar and XRP aren’t part of the list because they were created through a pre-mine. RealBlocks isn’t the only firm that is trying to use blockchain to change the game in the real estate industry. Many other companies and governments are doing the same thing. The technology is being used for data storage, to moderate land registry, issue digital mortgages among other things. In June 2018, the land registry in the Netherlands announced that it is making plans to test blockchain technology as it applies to national real estate data. In China, the Chinese Bank of Communications used blockchain technology to issue $1.3 billion of residential mortgage-backed securities. Little by little, blockchain technology is becoming recognized in different sectors. As we move closer to the start of the fourth industrial revolution, companies and countries are embracing blockchain technology and applying it in different ways. This doesn’t mean the technology isn’t facing criticism and resistance. What it means is that it is thriving despite opposition. Do you think blockchain technology will revolutionize the real estate sector? Share your thoughts in the comment section.